It's time for a new generation of shoes. For an optimal synthesis of comfort and design. We have discovered a material for shoe manufacture that brings long-lasting comfort eye-to-eye with high-quality design. A new material that works effectively, is discreetly unnoticeable, and yet makes a dream into reality in the shoe's interior: the manufacture of shoes offering long-term comfort – without compromises in design and form. COMDUREN adapts to the biomechanical functions of human anatomy in that it reacts to body warmth while absorbing pressure on the foot sole and then regenerates itself to its original state. When integrated in modern shoemaking materials, COMDUREN modifies its elasticity so that a uniquely pleasurable wearing experience is created. COMDUREN permanently improves wearing comfort in footwear which subjects feet to high stress loads. 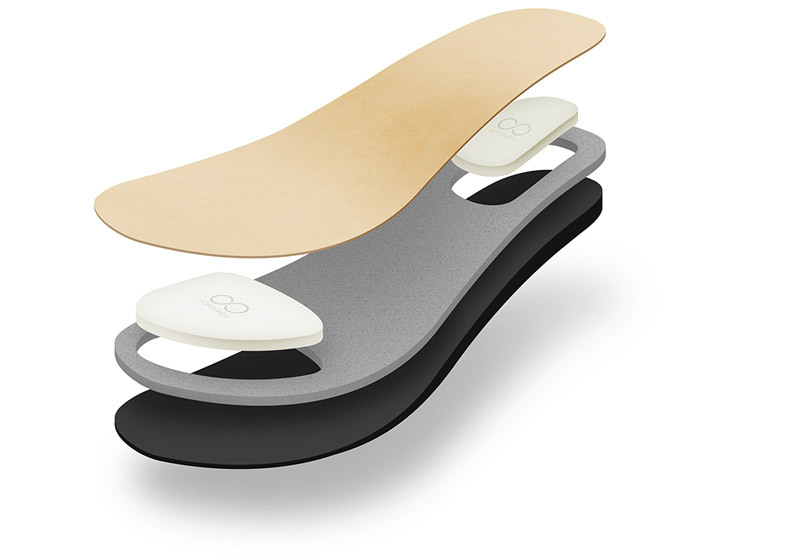 Material tests and loading capacity investigations have verified that COMDUREN prolongs by up to 50 percent the time a person can walk and stand in shoes without feeling pain or pressure discomfort. COMDUREN is technology Made in Germany. 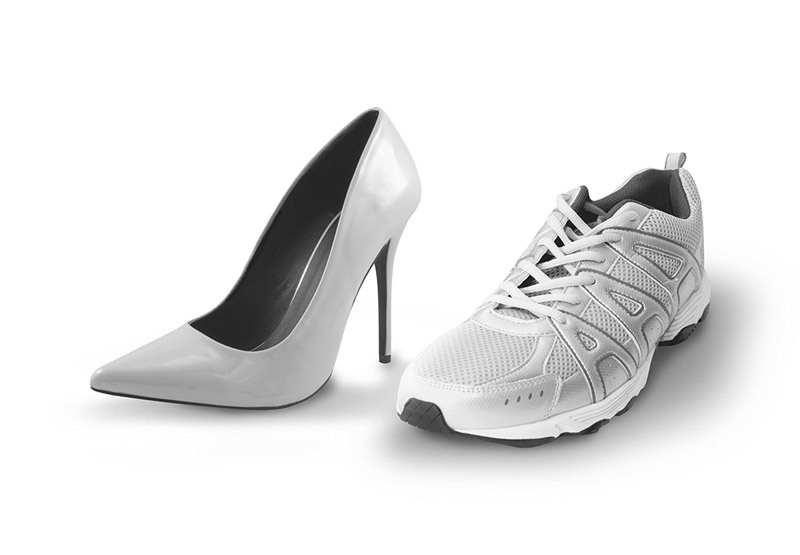 Developed in concert with orthopedists and plastics engineers, this material has a broad spectrum of applications not only in high heels, outdoor shoes, in men's and work shoes – but also for a multitude of other products that undergo constant load stresses. What is the COMDUREN material and how does it work? 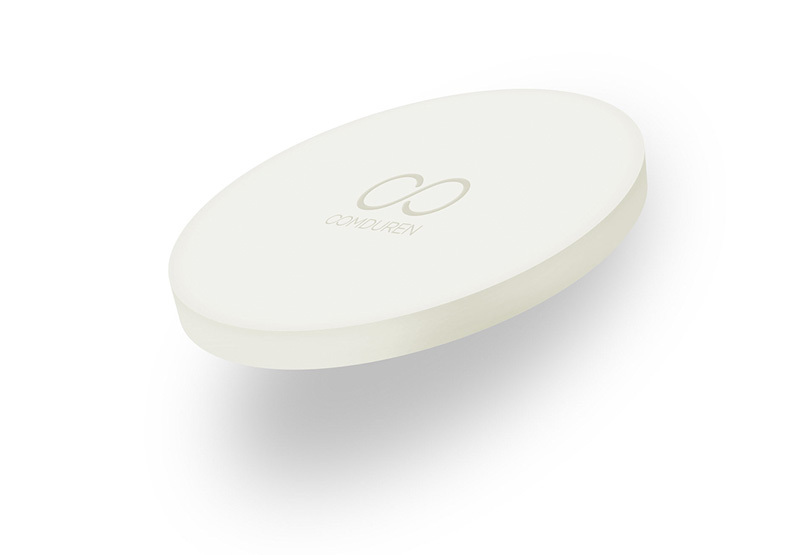 COMDUREN is an innovative high-tech material inspired by modern medical technology materials. A newly developed, intelligent substance that "mimes" the natural, anatomical characteristics of the human musculoskeletal system. COMDUREN is a high-tech pressure absorption system. To absorb pressure at highly load-stressed points, COMDUREN elements are permanently bonded with the respective material in those areas. The COMDUREN technology enables one-of-a-kind solutions tailored to the individual performance requirement parameters – for the most diverse applications. In a word, COMDUREN equals comfort. 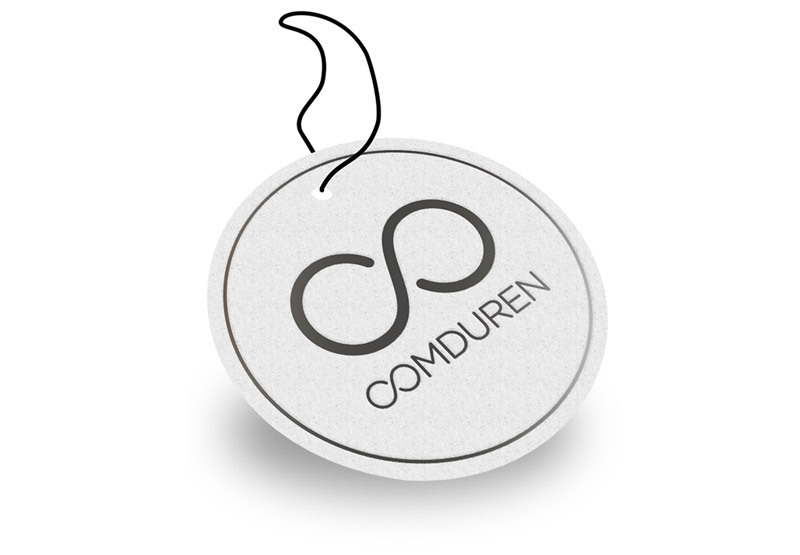 COMDUREN products promise: less pressure = more comfort! COMDUREN is a product of JACQ GmbH, located in Mannheim and founded by Jacqueline Yildirim. The company's sphere of activities revolves around the development, manufacture and distribution of a biomechanical substance/material for pressure absorption and shock attenuation in shoes as well as the development, manufacture and distribution of footwear and shoe accessories. Do you have any further questions or want to learn more about COMDUREN, its application areas and availability, or licensing or cooperation possibilities? If so, then we look forward to your message!